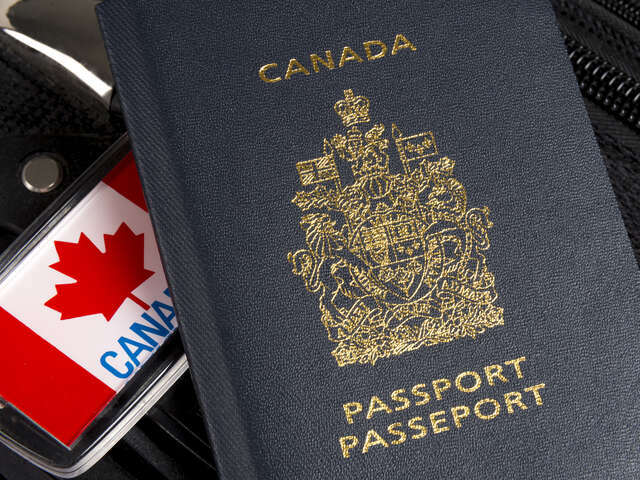 Canada’s new passport requirements come into effect in late September, forcing Canadians with dual citizenship to carry a valid Canadian passport to enter the country when travelling by air. Canada’s new passport requirements that were slated to come into effect in late September have been extended to Nov 9. This change will require Canadians with dual citizenship to carry a valid Canadian passport to enter the country when travelling by air. Starting Nov 10, all air travellers must have the appropriate documents to travel to Canada before boarding their departing flight. “A valid Canadian passport is the only reliable and universally accepted travel document that provides proof that you are a citizen and have the right to enter Canada without being subjected to immigration screening,” reads a statement posted on the Canadian government website. Prior to the change, Canadians who hold dual citizenship were able to enter Canada with their foreign passports and use a driver’s license or citizenship card to prove Canadian citizenship. Now, air travellers must have either a valid Canadian passport; a Canadian temporary passport; or a Canadian emergency travel document for proof of citizenship. American citizens and American-Canadian citizens can still fly into Canada on a valid U.S. passport.